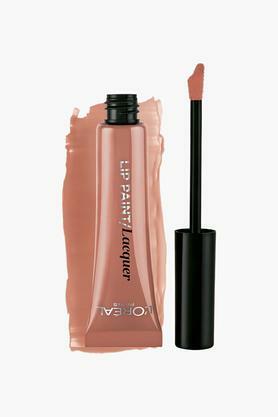 Get the perfect pout with this versatile lip paint that functions as a lip gloss, lip balm and lipstick simultaneously. 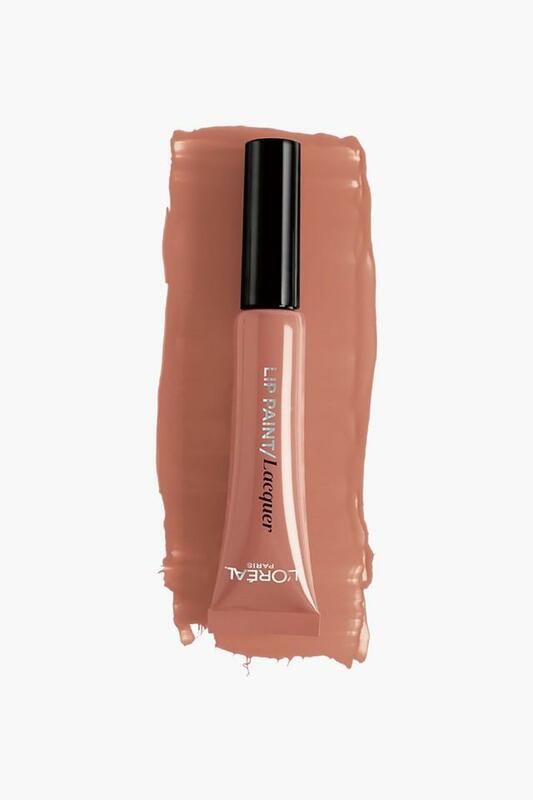 Formulated with nourishing ingredients, it leaves your lips feeling soft and supple, while the soft scent adds to its appeal. A must have in your lip makeup kit, this lip paint from L'Oreal will let you score high on the fashion metre.